I often get asked if a certain version of vSAN can be deployed on a different version of vSphere. The answer is no. vSAN is built into the vSphere version. That means vCenter needs to be upgraded to the correct version of vCenter and all the hosts in the cluster need to be upgraded to the correct version of ESXi in order to get the features of that version of vSAN. Lastly, vSAN formats each disk drive with an on-disk format, so to get the full features of a specific release, you may need to update the on-disk format. 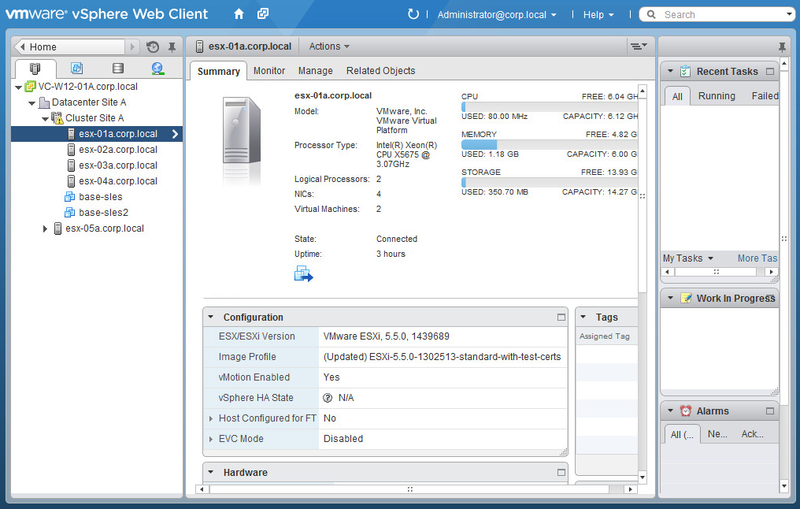 If you have vSphere 5.5 (vCenter Server 5.0 & ESXi 5.0) then you have vSAN 5.5. If you have vSphere 6.0 (vCenter Server 6.0 & ESXi 6.0) then you have vSAN 6.0. If you have vSphere 6.0 U1 (vCenter Server 6.0 Update 2 & ESXi 6.0 Update 1) then you have vSAN 6.1. If you have vSphere 6.0 U2 (vCenter Server 6.0 Update 2 & ESXi 6.0 Update 2) then you have vSAN 6.2. If you have vSphere 6.5 (vCenter Server 6.5 & ESXi 6.5) then you have vSAN 6.5. If you have vSphere 6.5.0d (vCenter Server 6.5.0d & ESXi 6.5.0d) then you have vSAN 6.6. If you have vSphere 6.5 Update 1 (vCenter Server 6.5 Update 1 & ESXi 6.5 Update 1) then you have vSAN 6.6.1. Build numbers and versions of VMware vSAN (2150753) – This is a new KB post that went up on July 31, 2017 which provides the same information as above. How do I determine what ESXi and vCenter builds I am running? When starting a new VMware project or evaluating new features, it’s always good to start with the latest and greatest software versions. 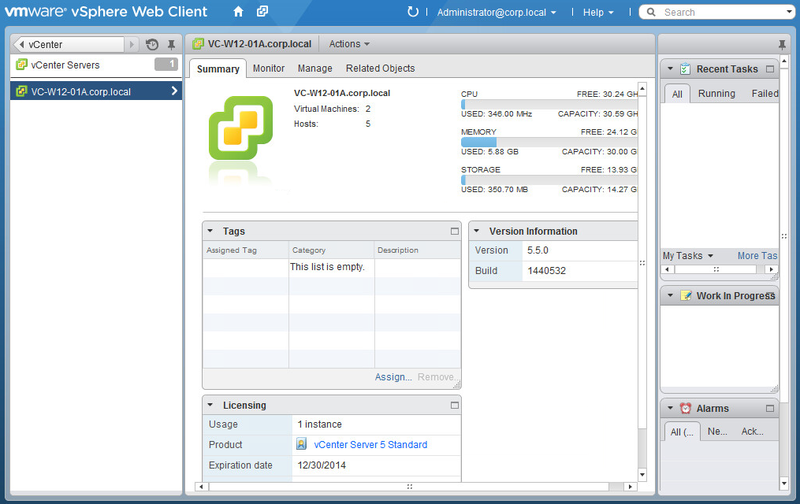 The following describes how to figure out what ESXi, vCenter, and Web Client you are currently running and if they are the latest build number. If not, you should consider upgrading. Where can I find a list of VMware software versions and build numbers? How do I determine what ESXi build am I running? Log into the ESXi Shell of a host either by enabling local access and use the local shell on the physical console or enable SSH access and connect via an SSH tool like PuTTY. How do I determine what vCenter build am I running? 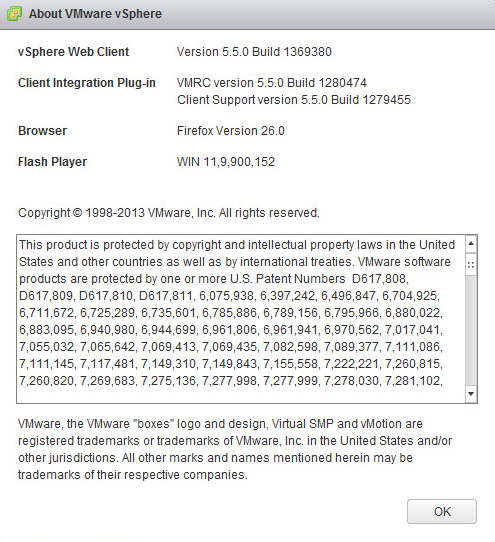 vSphere Web Client: Version 5.5.0 Build ?????? ?